However creative you want to get with your wedding entertainment and decor, it’s important you have the right supplier to help you. Here are some of our favourite vendors of the weird and the wonderful in Cheshire, to be sure your vision - whatever that may be - comes true. 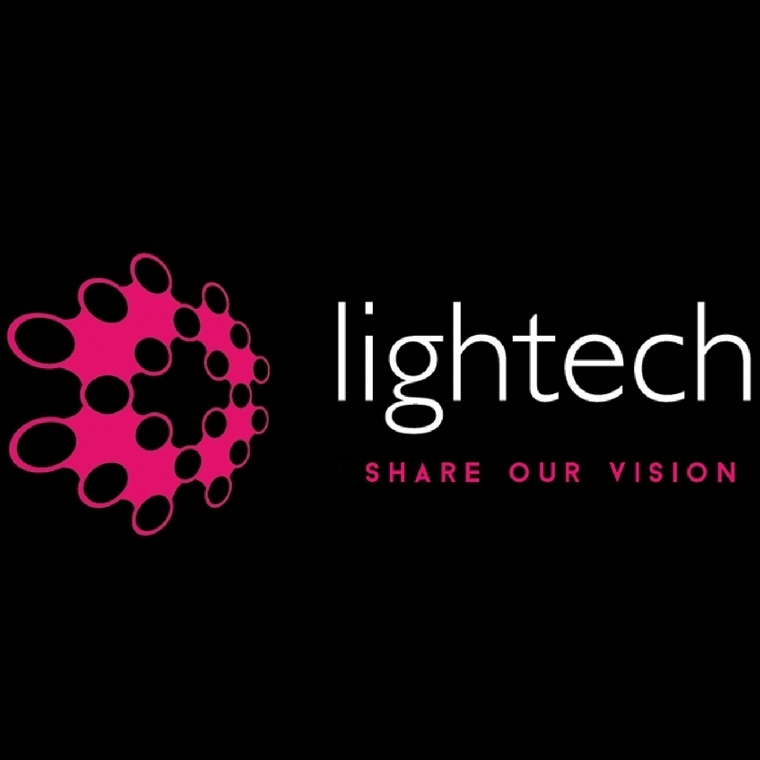 Lightech specialises in providing the most stunning lighting for venues everywhere. They have a wealth of design experience with which they can transform any space and enhance any theme or mood. Whatever your project or event they are here to discuss your ideas with you and to help translate these into fabulous realisation! 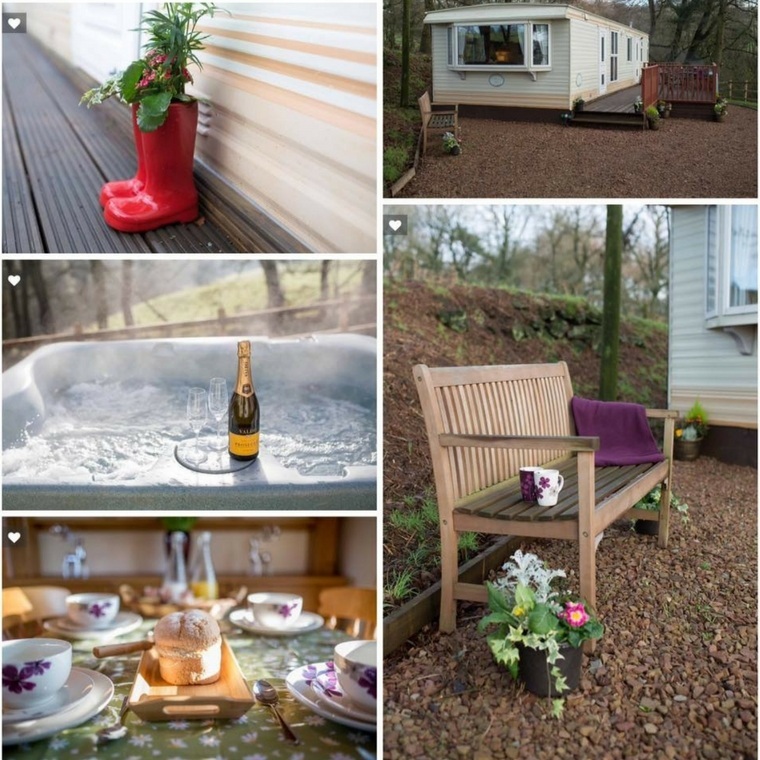 Sitting on the edge of a picturesque wood not far from Heaton House Farm and furnished to a high standard complete with hot tub, the Pamper Van offers a bespoke break for up to 4 people. Whether your coming away for a girly break with pamper treatments or a romantic woodland break for two, it is a beautiful location to get some well deserved peace and pampering! 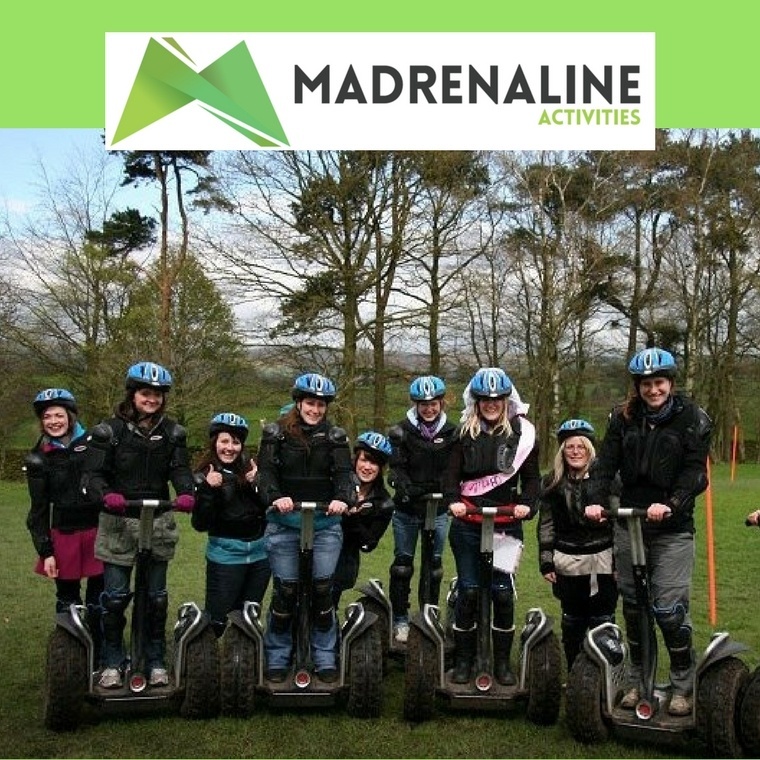 Madrenaline Activities is perfect for all of the Adrenaline Junkie! They have been in the extreme sports field for over ten years and are located a short walk away from us so why not bring all your stag and hens for a quick drive past your chosen venue and head up to the nearby Activity Centre for a party to remember! From Archery and Clay Bow, to sphering and Body Zorb Football, there is something to suit everyone!